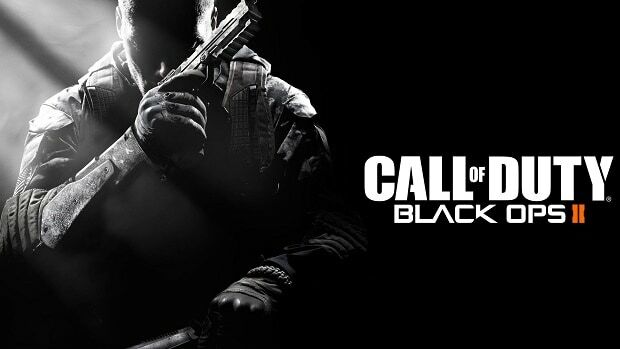 The Vengeance DLC for Call of Duty: Black Ops 2 was first released on the Xbox 360 on July 2nd as part of an exclusivity program between Microsoft and Activision. While neither firm confirmed as to when the PS3 and PC players will get their hands on the DLC; previous trends foretold at least a one month delay. Seems like that was right on the button because today Activision has confirmed the DLC to arrive on the remaining platforms on August 1st; almost a month after the release on the Xbox 360. The Vengeance DLC will be priced at $14.99 and feature four new multiplayer maps called Cove, Detour, Rush and Uplink. Additionally there will also be a new zombie map called Buried in which there’s a new zombie weapon, the Ray Gun Mark II. Do you find these DLC timed exclusivity programs annoying?